A suspension of very fine liquid or solid particles in a gas. A suspension of very fine liquid or solid particles in a gas. Examples include smoke, smog, and sulphate haze from volcanoes. 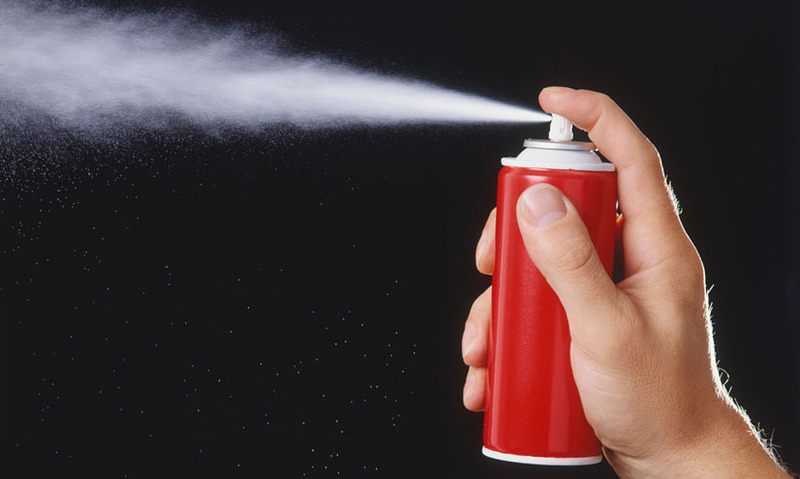 Globally, about 10% of aerosols are man-made, whilst 90% are natural in origin. Aerosols are important in cloud formation, as water droplets need a seed around which to form. They also play a role in global climate, as they reflect sunlight back into space. Examples include smoke, smog, and sulphate haze from volcanoes. Globally, about 10% of aerosols are man-made, whilst 90% are natural in origin. Aerosols are important in cloud formation, as water droplets need a seed around which to form. They also play a role in global climate, as they reflect sunlight back into space.